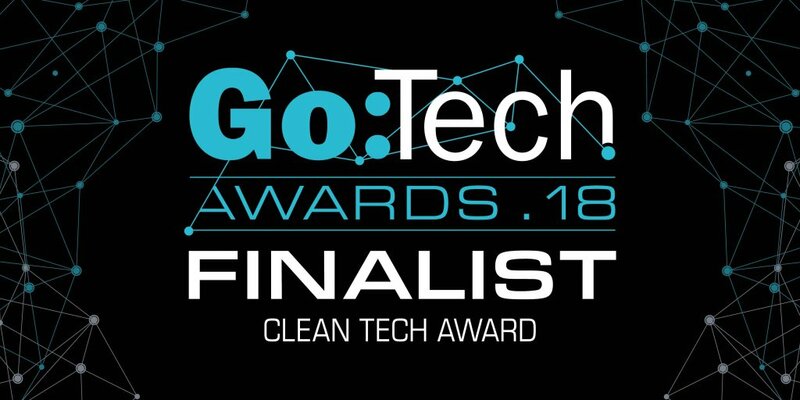 The Go:Tech Awards celebrate entrepreneurs and businesses paving the way in technology and innovation throughout the UK, and we are proud to announce that we have been named as a finalist for its Clean Tech Award. GeniusHub heating controls are now installed in thousands of homes, and dozens of hotels and commercial premises. Energy savings from our commercial installations are measured in accordance with the International performance measurement and verification protocol (IPMVP), to provide a robust measure of energy efficiency improvement.